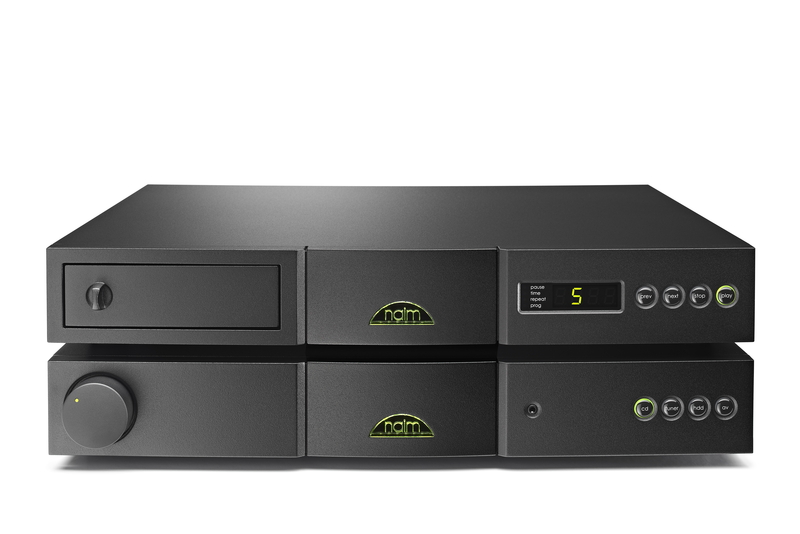 Naim today confirmed that the new CD5si CD Player is shipping now. The CD5si replaces the highly successful CD5i player and improves upon it in four key ways. The new Naim CD5si CD player delivers a significantly improved performance over its now discontinued sibling the CD5i. Lower distortion, better linearity and improved sound quality make the CD5si a confident success. The new CD5si design includes the Burr Brown PCM 1793 DAC, which is similar in performance and architecture to the DAC used in Naim’s award winning network players such as the NDX but is more optimised for the fixed sampling rate of CD (rather than the many sampling rates from streamed music). A new higher precision clock supports the new DAC, reducing jitter even further. The analogue output filter has been improved which together with the new DAC delivers a ten times reduction in distortion. A new transport mechanism is fitted giving improved consistency and longevity. The new mechanism is mounted in Naim’s unique improved swing drawer tray giving it the ideal low resonance, stable platform on which to operate. The power supply voltage secondary has been increased, to improve the linearity of the output signal. Some may wonder why Naim should use such a large amount of R&D resource on what is perceived as a dying market. Reducing maybe, but dying certainly not, and in some markets sales of CD players – out of the truly budget categories – are growing. We, in the UK, live in a very ‘early adopting market’ and sometimes, because of this, have distorted views on the world’s markets. Naim has, since its move into CD manufacture in 1991, held a significant market share in CD players: Naim’s players being valued for their innate musical qualities, their ability to deliver the emotions of music as well as the notes and their engineering excellence. Some markets are moving much more slowly towards music streaming than others and for those ‘less speedy’ markets an improved Naim entry level CD makes huge sense. Even those more nimble markets have a good deal of customers who are currently very happy with CD and have no intention of moving away – yet.